As the trail grows cold, government investigators still can't explain how a devastating E. coli outbreak occurred, sickening 197 people — including five who died — across 35 states. Pennsylvania had the second-highest number of cases, after California. More than two months after the outbreak was linked to romaine lettuce, Food and Drug Administration Commissioner Scott Gottlieb said in an update Thursday that the contamination "likely" happened close to the Yuma, Ariz., growing region, but investigators haven't identified exactly where or how the bacteria were spread. Gottlieb said the traceback efforts would continue, but acknowledged that the clues are perishable. The growing season has ended, the tainted lettuce is gone from the nation's food supply, and the latest-reported illness started on May 12. In response to the outbreak, nine consumer groups, including the Philadelphia-based Pew Charitable Trusts, sent a letter to Gottlieb calling on the FDA to propose new record-keeping requirements for foods at high risk of contamination. The federal Food Safety and Modernization Act mandated that the agency come up with such a plan five years ago, but it never happened. The record-keeping rules would vastly improve traceback investigations by making growers, processors, distributors, stores and others document certain products as they move through the food supply chain. 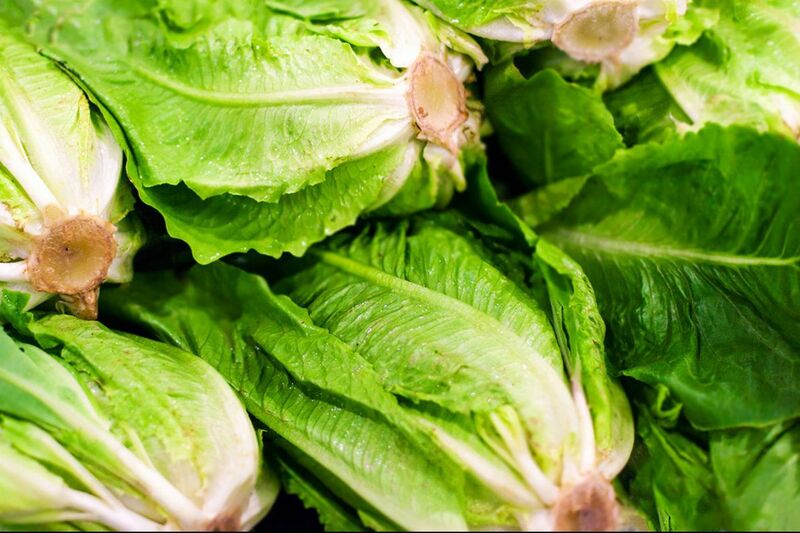 "The long delay … is untenable in light of the recent unsolved outbreaks linked to romaine lettuce and other leafy greens," the May 24 letter said, noting that another E. coli outbreak linked to leafy greens last fall remains unexplained. The letter also cited a report that found vegetable crops such as leafy greens accounted for more E. coli cases between 2009 and 2013 than any other food category. In his update, Gottlieb called the latest outbreak "tragic" and said it "marks the importance of moving forward" with the Food Safety Modernization Act's produce safety measures. The latest outbreak — the largest since one in 2006 linked to spinach — began in mid-March. It was caused by a particularly virulent strain of E. coli, bacteria that normally live in the intestines of people and animals. Almost half of the people who got infected wound up in the hospital with severe diarrhea, vomiting, and, in 26 cases, kidney failure, according to an update issued Friday by the Centers for Disease Control and Prevention. California has had 45 cases, by far the most. Pennsylvania is next with 24 cases. Deaths have been reported in California, Arkansas, Minnesota and New York.